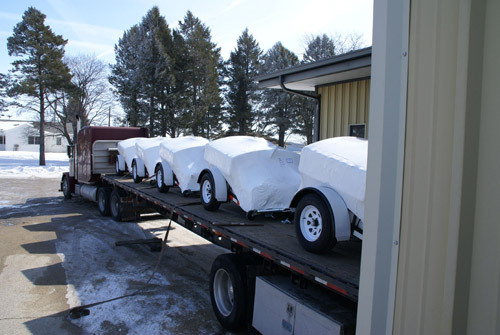 Trailer Pressure Washers Sent to Iraq ! 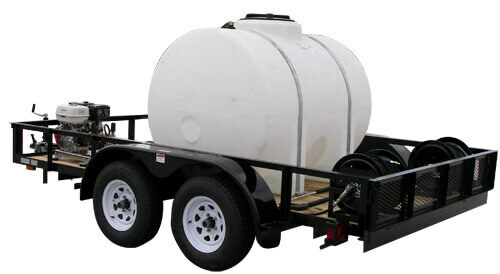 Trailer Specs: Road Ready Lighting, 2" Tow Coupler, Swivel Jack with Wheel, 12ft x 6ft' Treated Wood Floor, Protected Lights, Painted Black Powder coated frame. 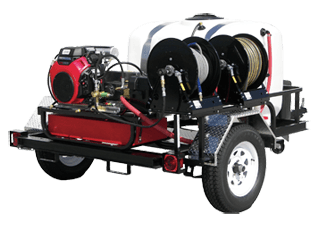 This hot water pressure washer packs a punch up to 4000PSI at 5GPM. 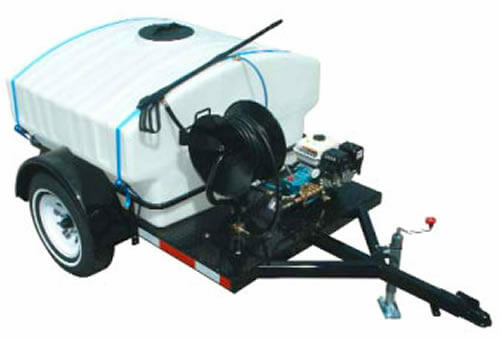 This long lasting belt driven model comes with an optional 25HP Kohler engine making any job easy. 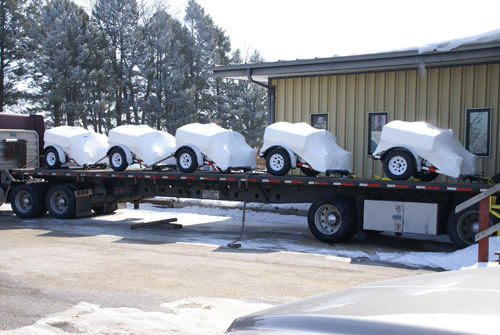 The best part is that it's delivered ready to operate. 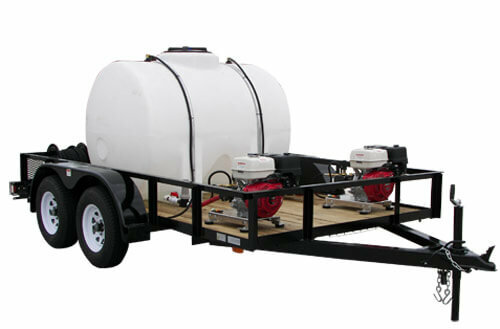 Our Trailer pressure power washers are special ordered. They are non-returnable, non-cancelable items. Please contact us for more information regarding this type of product. 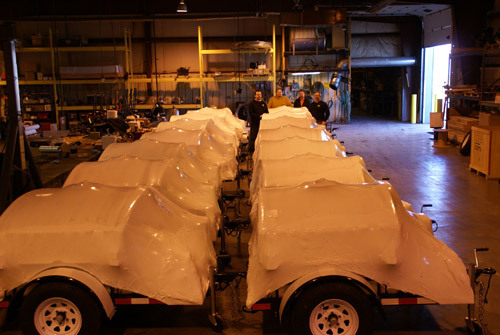 If you have any questions regarding the model differences or technical specifications please call our Customer Service Line at Toll Free 866-858-4982 or send us an email at: info@ultimatewasher.com.